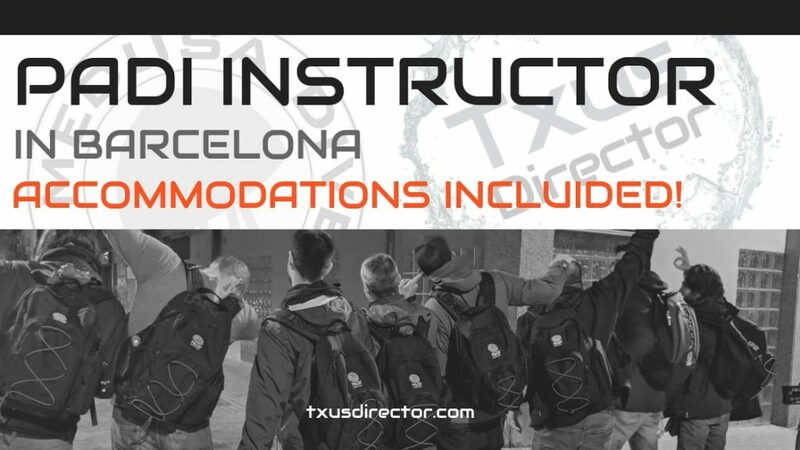 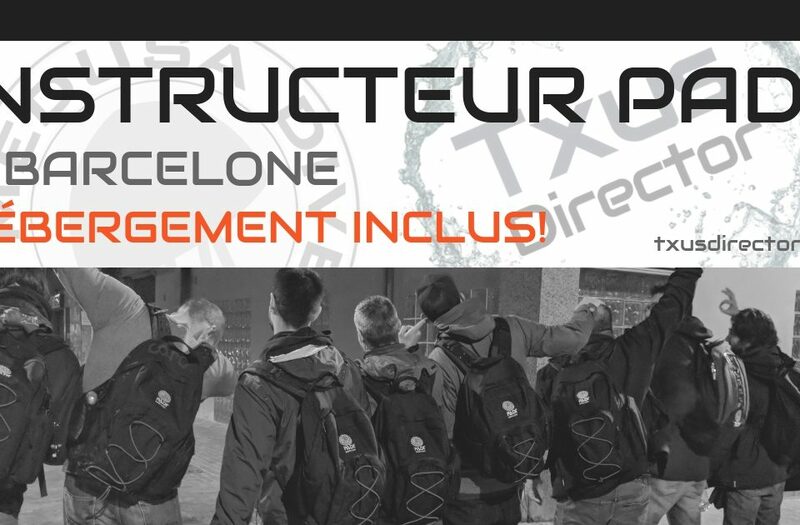 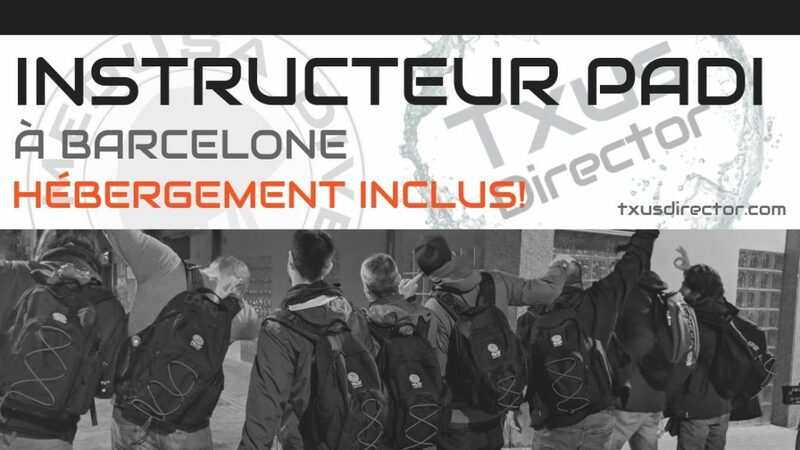 PADI Instruktor in Barcelona! 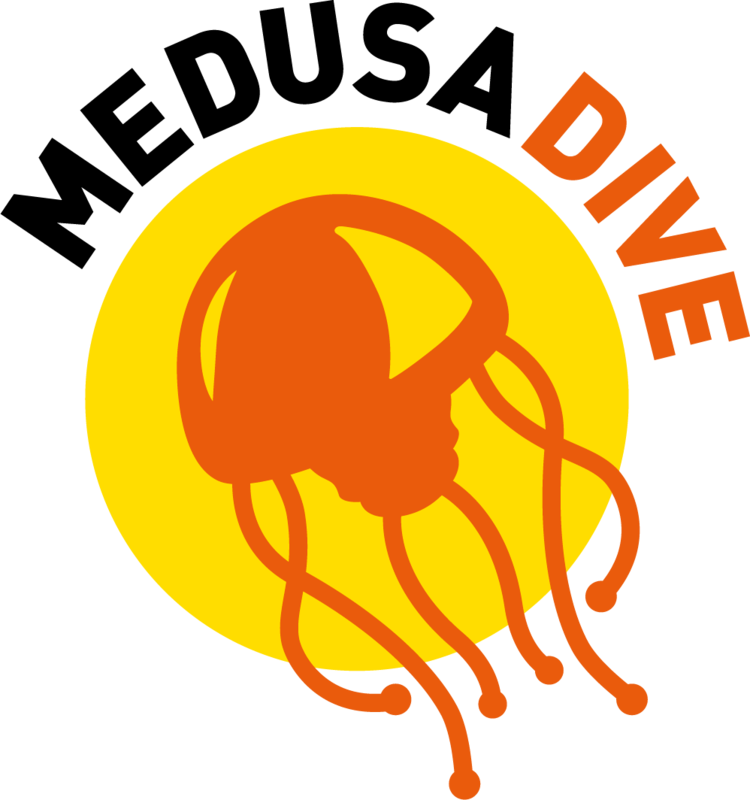 Unterkunft inklusive! 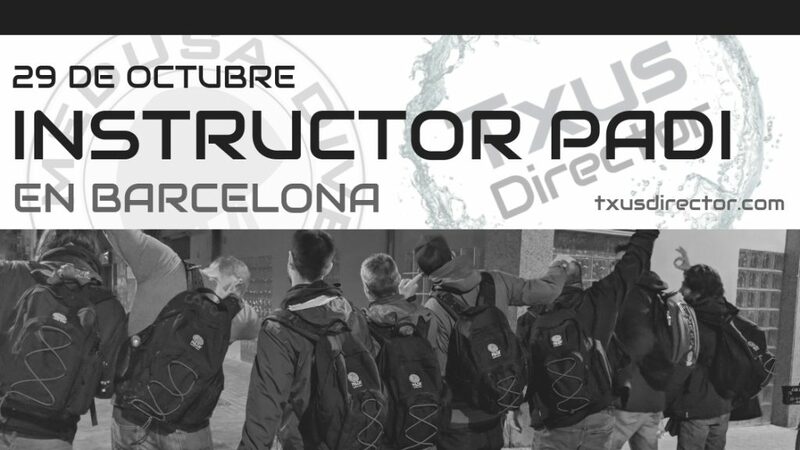 PADI Instructor in Barcelona! 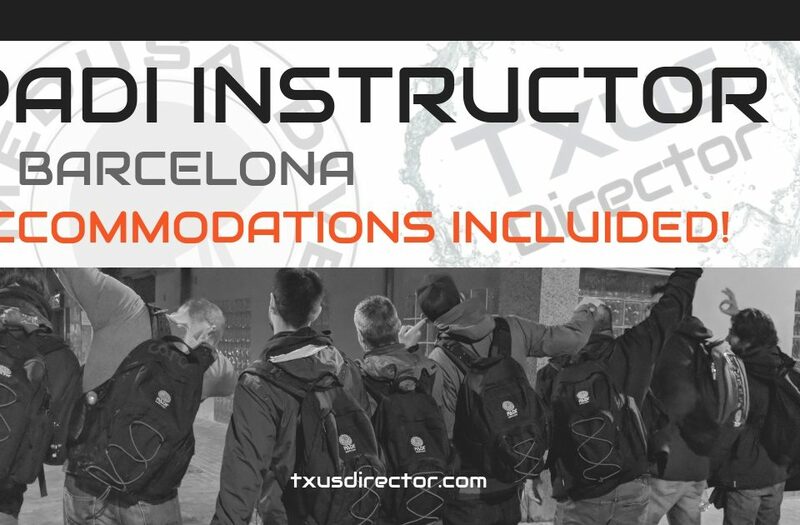 Accommodations included!